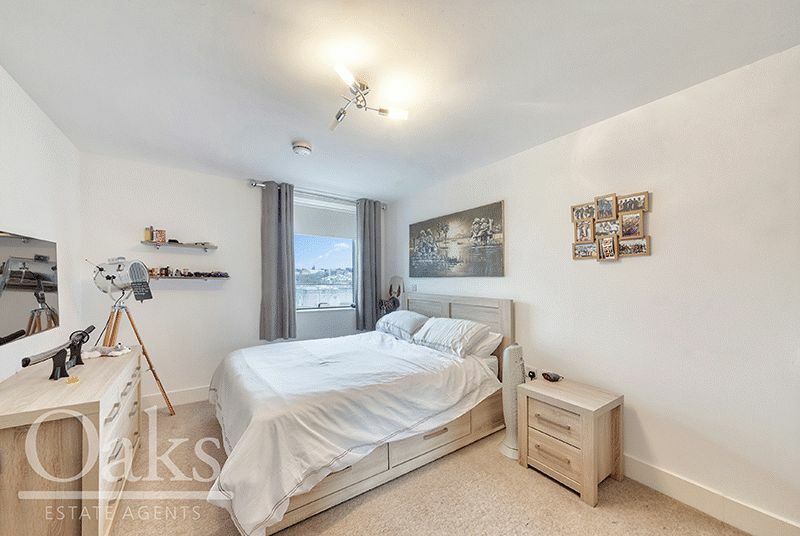 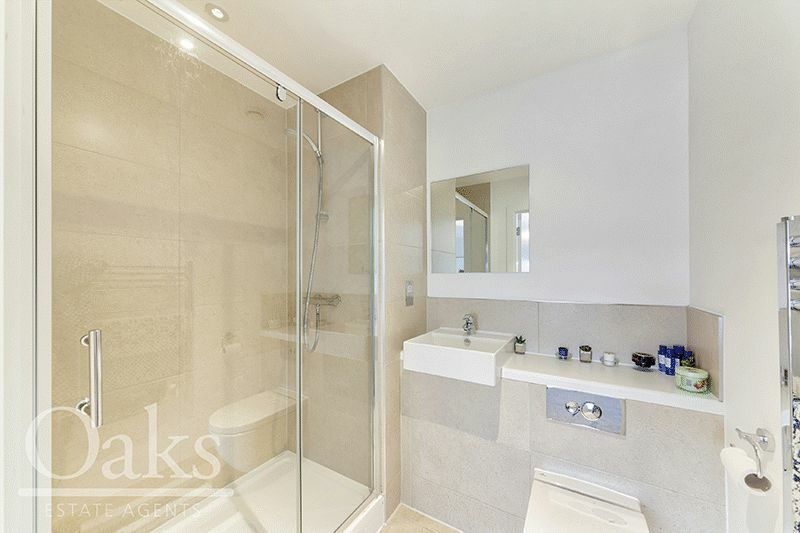 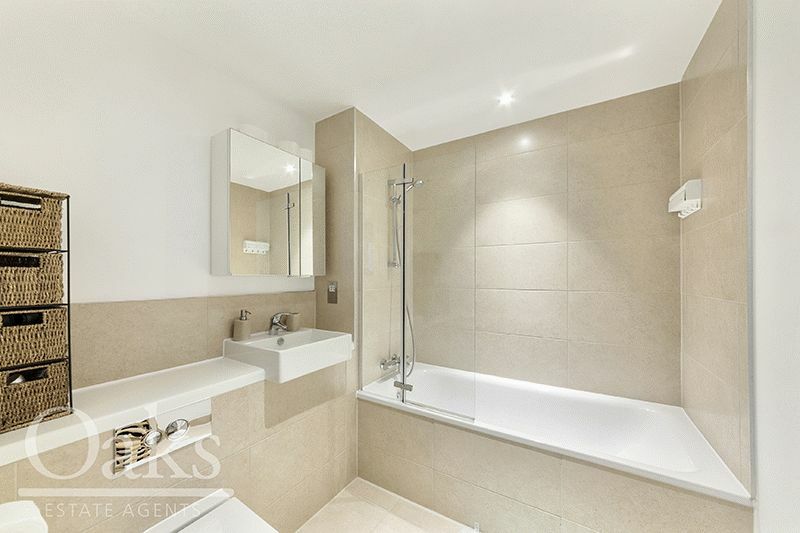 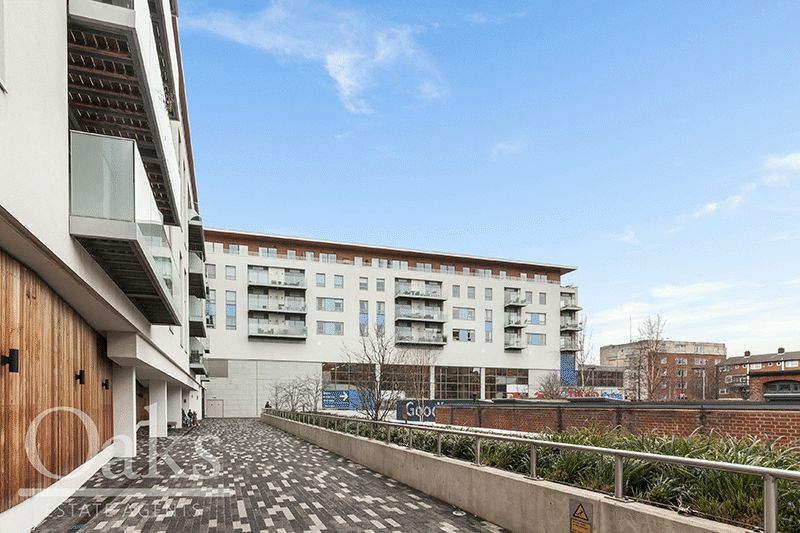 Oaks Estate Agents of Streatham are delighted to present to the market this fantastic two double bedroom apartment located in the most sought-after developments in Streatham, Derry court. 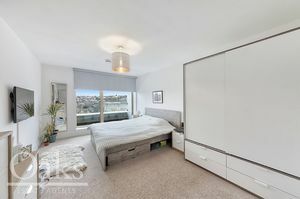 Offered to the market in fabulous condition throughout with 900 square feet of living space this accommodation features an abundance of natural light, two generously sized double bedrooms one of which features an en-suite, and an open plan living area fitted with modern units and appliances. 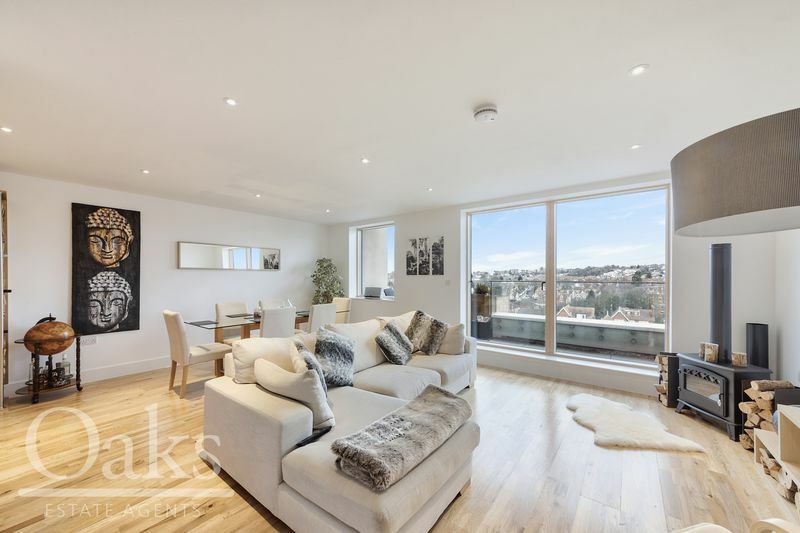 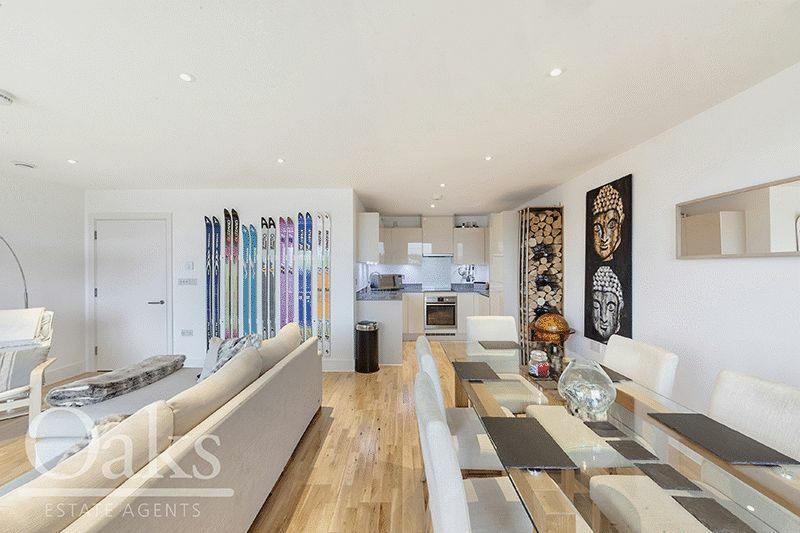 This property further benefits from having a private balcony with breath-taking views across London, making this property ideal for first time buyers and investors alike. 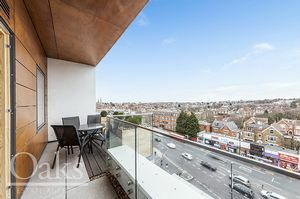 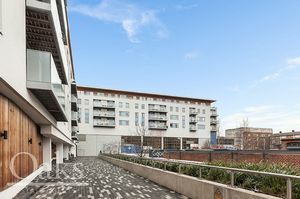 The development further benefits from close proximity to an array of excellent local amenities that Streatham High road has to offer, ranging from the newly built Aldi, Marks & Spencer’s as well as the 24hour Tesco and the fantastic local artisan cafes along the high street. 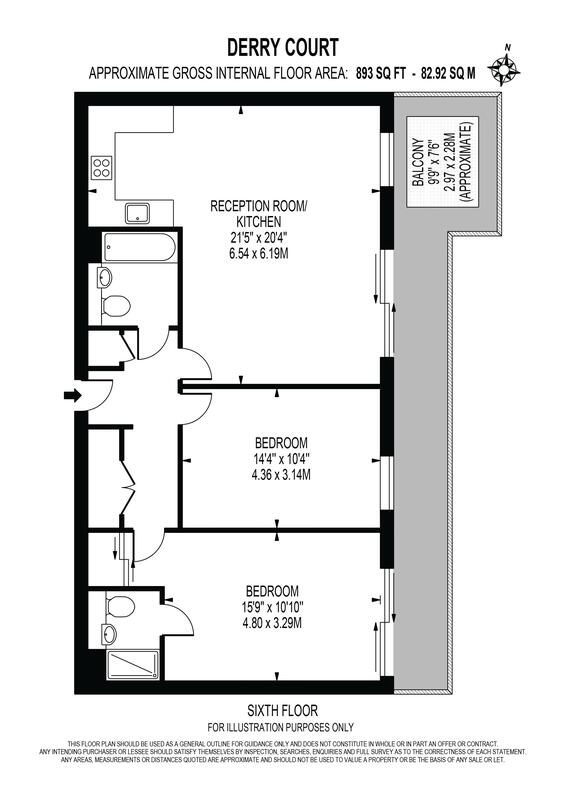 The location is perfect for those looking to commute into Central London as you are within striking distance from both Streatham common and Streatham station, further underpinned by the plethora of buses that run regularly into central London.